Netflix has released the first eight minutes of original series Stranger Things to watch for free. Matt Duffer and Ross Duffer (Wayward Pines, Hidden) serve as writer, directors and co-showrunners of the series. 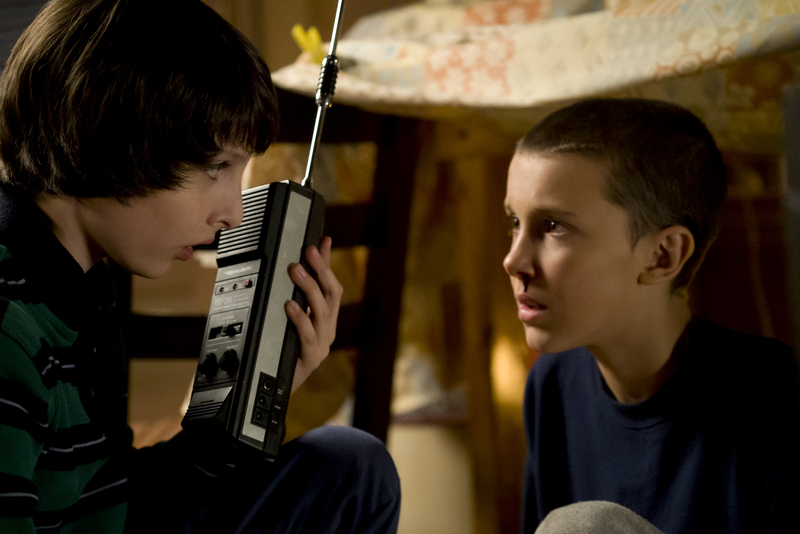 Stranger Things is available to watch in full now on Netflix.